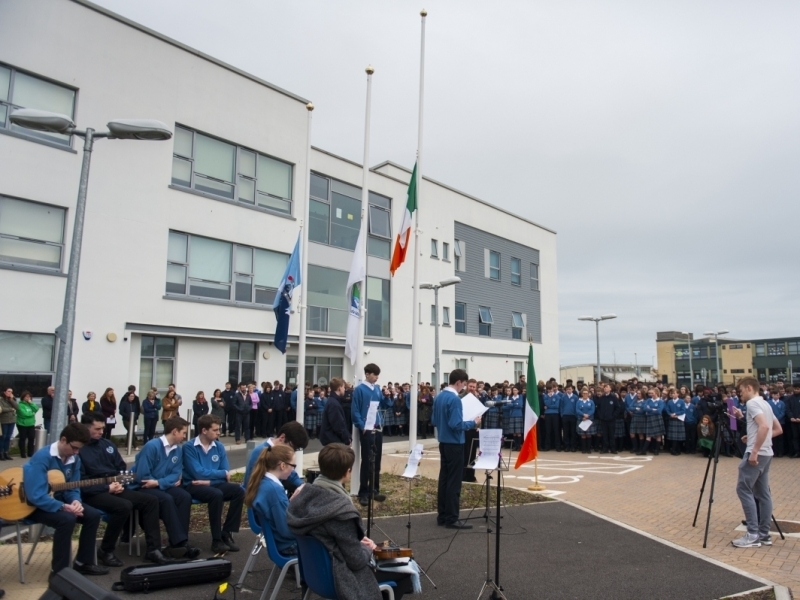 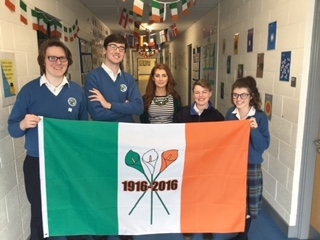 On Tuesday 15th March the students and staff of Ardgillan gathered together to commemorate the 1916 Easter Rising and to celebrate our nation both past and present. 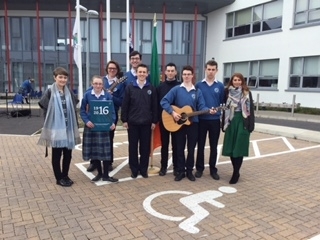 Through the medium of poetry, song and music we celebrated our past while looking forward to our future. 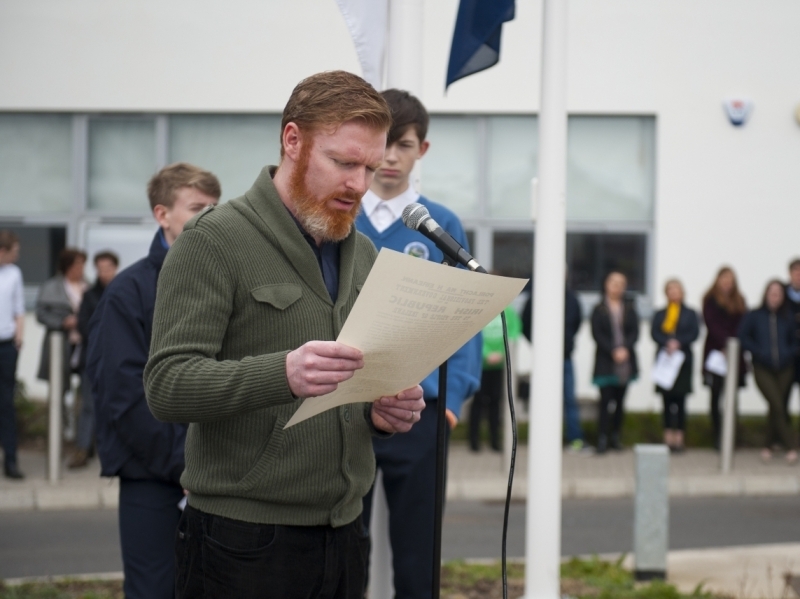 Mr King read the proclamation and then Mr O'Leary raised our flag as Adam Healy led us all in a rousing rendition of or National Anthem. 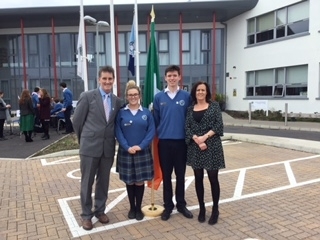 It was a moving ceremony and great credit is due to our History and our RE departments for this lovely ceremony.